Discussion in 'Price Drops, Must-Have Freebies, and Deals' started by Bone16, Dec 22, 2016. Thanks for sharing! I made the purchase just now. 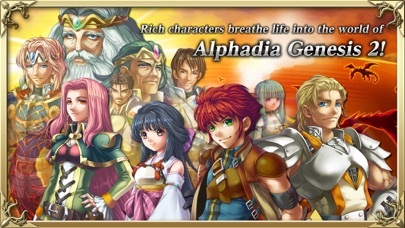 Long-awaited sequel to the Alphadia series with refined controls and 3D battles! 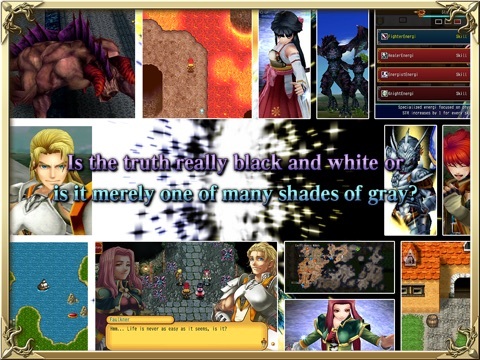 Is the truth really black and white or is it merely one of many shades of gray? Celesia- a world once rich and abundant with a source of power known as "energi." This same energi was not only the foundation, but also the origin of all life. And from its blessing, Celesia grew bright and prosperous. Everyone had believed its radiant, white light would never dim. However, their faith was shattered when another energi appeared in the world and began to alter everything as they knew it. Its darkness of blackest black obliterated the light and beckoned only chaos and destruction... Its influence like the gloaming was called "black energi" and both feared and hated. And under the ruling Emperor of the time, it was ordered purged from the face of Celesia. Along with those infected by it... - What is justice? While claiming to protect its citizens, the Empire has launched a ruthless campaign of genocide against the Atramian population- those said to be infected with black energi and whose existence they deem to be a threat to the world. Yet are things as clear as they seem or are there more sinister forces at work? 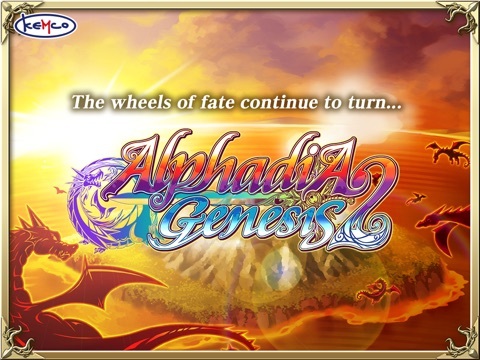 Discover the true face of evil as this next chapter in the Alphadia series reaches to new heights and weaves the convictions of many into a story filled with belief, sacrifice, revenge, and ultimately hope! Aiming to provide optimum usability for smartphone users, many functions along with the user interface have received a major overhaul. These include swiping gestures to move between pages, rolling menus, control schemes with increased flexibility, and adjustable encounter rates to name a few. 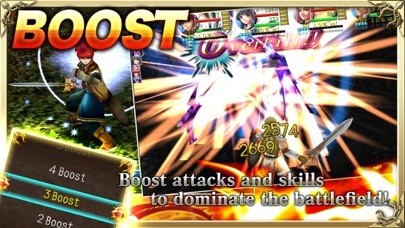 - Boost Slots & Jobs When using normal attacks or energi, boosts can be applied to increase hit count and strength. 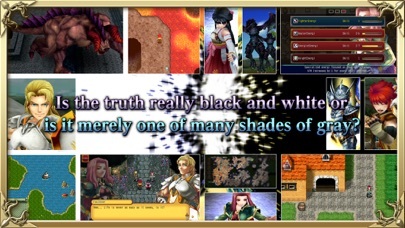 Moreover, individual special skills can, in exchange for boost slots, quickly turn the tide of battle in the party's favor. 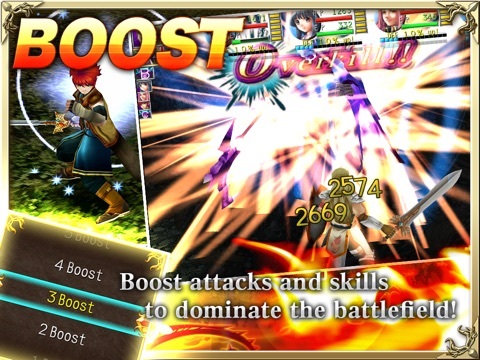 Therefore, knowing when to use boosts and special skills will likely hold the key to victory. 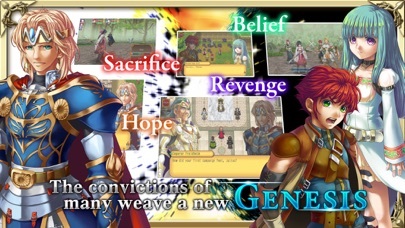 There are four types of job orbs, which include fighter, healer, knight, and mage. By equipping these orbs, various energi can be either learned or used. 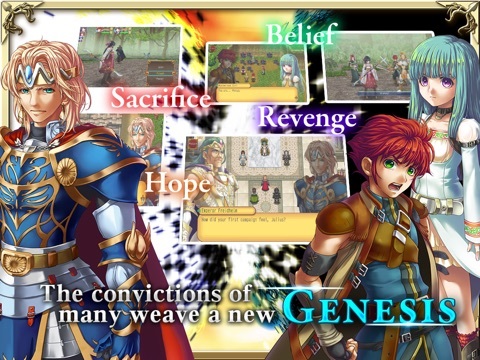 Rumor has it, however, there is even a hidden fifth job! 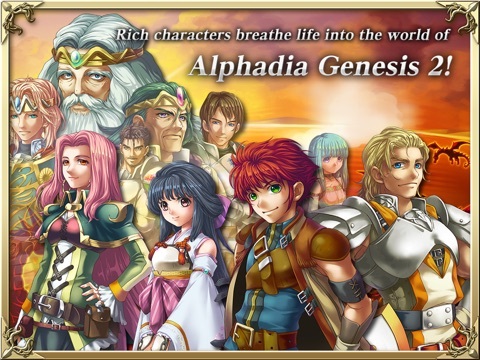 *This game features some in-app-purchase content. 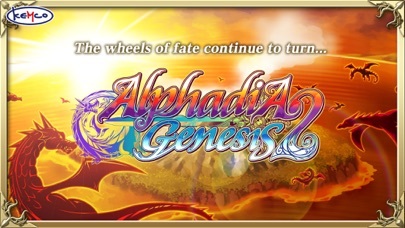 While in-app-purchase content requires additional fees, it is not necessary for finishing the game. *The actual price might differ depending on the region.